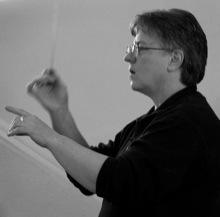 Wendy Grasdahl is in demand nationwide as a festival adjudicator and clinician, having worked in 6 provinces to date. She has been principal conductor and artistic director of the Festival City Winds Music Society in Edmonton, Alberta since its inception in 1996. Wendy has also served as a music director in the Canadian Naval Reserve, conducted the U.P.E.I. Concert Band from 1988-90, and conducted the U. of Alberta Concert Band from 2004 to 2009. She teaches trumpet privately, and serves as trumpet instructor and director of bands for Concordia University College of Alberta in Edmonton. 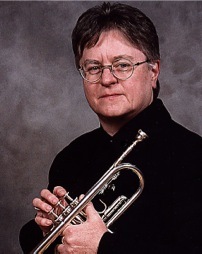 Wendy Grasdahl earned her Master’s degree in Trumpet Performance and Pedagogy from the University of Calgay. She teaches trumpet from beginner through university levels, and is a Yamaha Clinician. 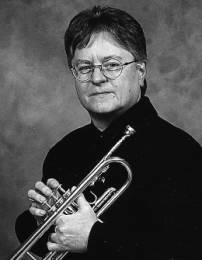 Wendy has also taught brass techniques at the University of Alberta, Camrose Lutheran College, U.P.E.I., and Keyano College. 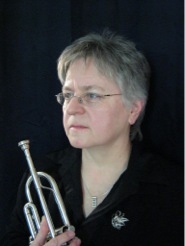 She currently performs with the brass quintet “Five of a Kind”, which she co-founded in 1996.